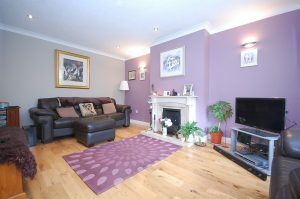 Brophy Estates proudly presents this superb three-bedroom semi-detached house in modern condition throughout. 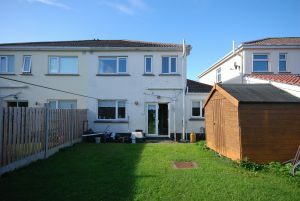 The property boasts many features including two bright living rooms, open plan kitchen/dining room which opens onto a generous rear garden, guest WC, double glazing throughout, potential to extend over second living room subject to pp, and much more. 20 Seabury Wood comprises an exceptional family home, located in the ever popular and sought-after Seabury Estate. 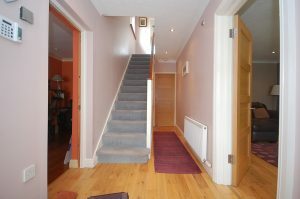 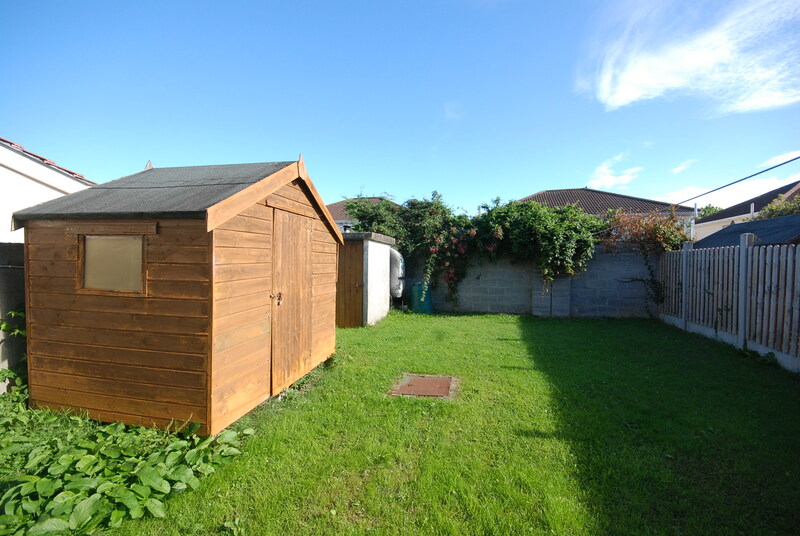 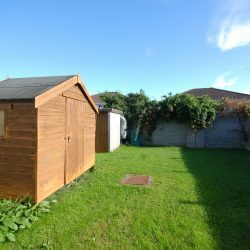 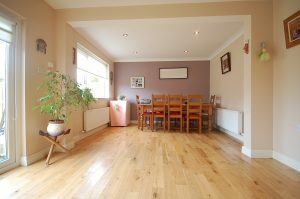 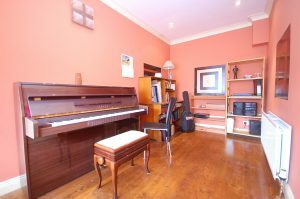 Located on a quite small cul de sac, the property is within easy reach of every amenity in Malahide, from the Estuary, to the scenic and bustling commercial village. 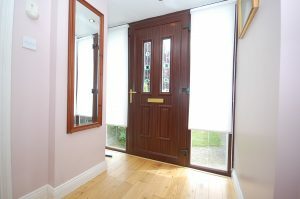 The property is in close proximity to Malahide village itself and all that it has to offer including high quality restaurants and pubs, access to both DART and Dublin bus The accommodation comprises of a bright hallway with wooden floors, a large light filled sitting room, with feature fire place and wooden floors. 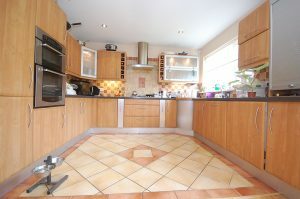 The house boasts a modern kitchen with access to the generous bright garden. 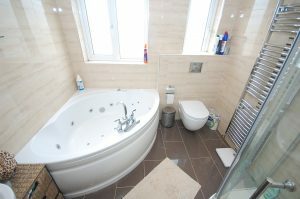 There is a downstairs guest wc. 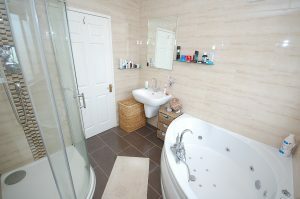 The first-floor accommodation comprises a large fully tiled bathroom. 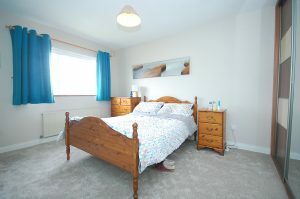 The master bedroom is very tastefully decorated with carpet covered floors, fitted wardrobes. 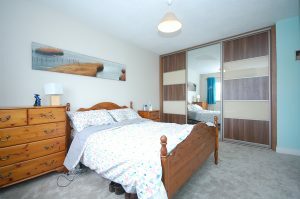 The second double bedroom, again tastefully decorated comprises wooden floors and fitted wardrobes. 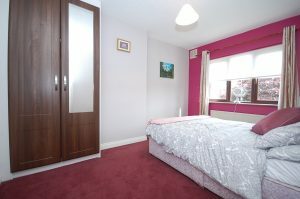 There is a third single bedroom with fitted wardrobes. 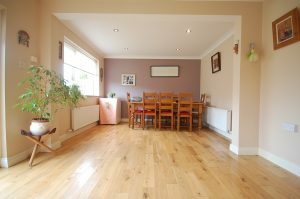 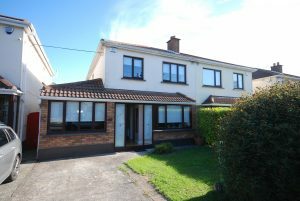 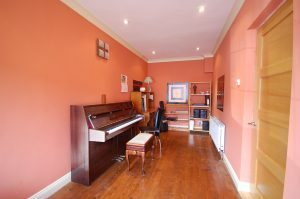 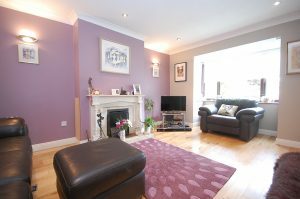 This is a fantastic opportunity to acquire a well maintained and modernised family home in a much sought-after location.